Executed in 2006. 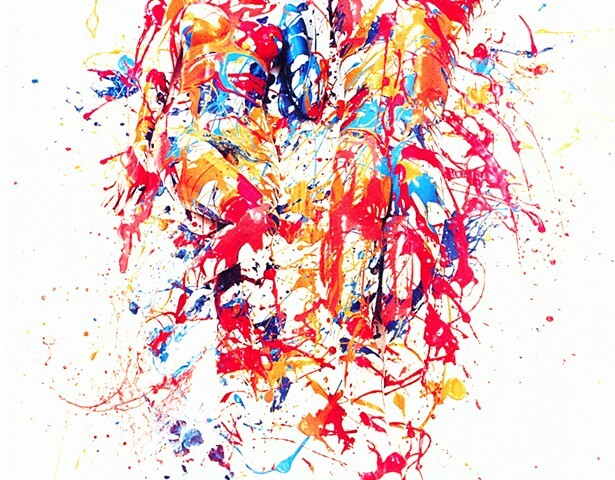 This work is number two from an edition of five plus two artist's proofs. New York, Whitney Museum of American Art, Whitney Biennial 2006: Day for Night, March-May 2006.